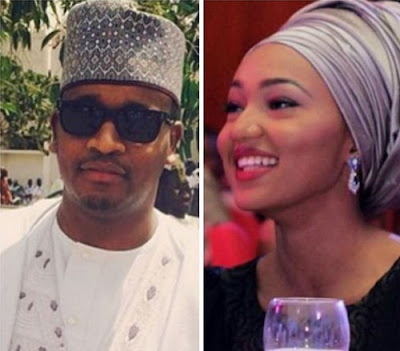 According to maktoubng, the website known for breaking news from the North and always turns out AUTHENTIC, President Muhammadu Buhari’s daughter, Zahra Buhari will be walking down the aisle in December. And guess to who? Ahmed Indimi, the son of wealthy billionaire Mohammed Indimi. We say big congrats to them.